With 95% of The Bahamas territory underwater and most residents living within two miles of the coast, The Bahamas is listed as one of the ten most vulnerable countries in the world to the impacts of climate change and sea level rise. 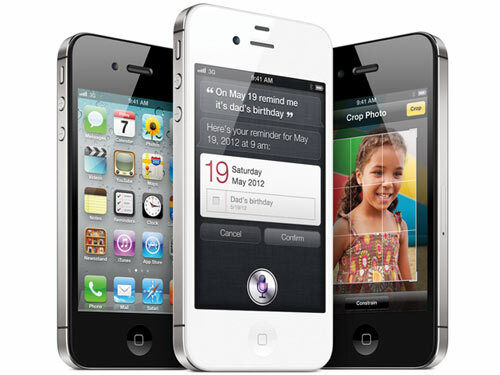 On 8th May, Kenred M.A. 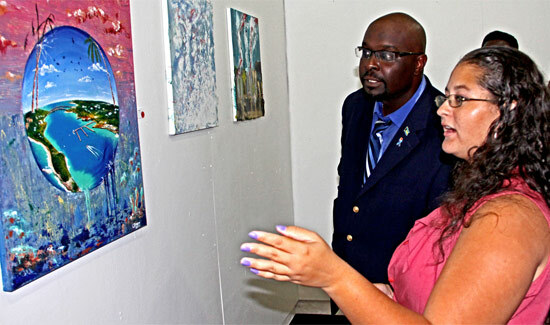 Dorsett, Minister of the Environment & Housing, officially opened the BREEF ‘Consumers, Corals & Climate Change’ Exhibition at the Pro Gallery, College of The Bahamas. 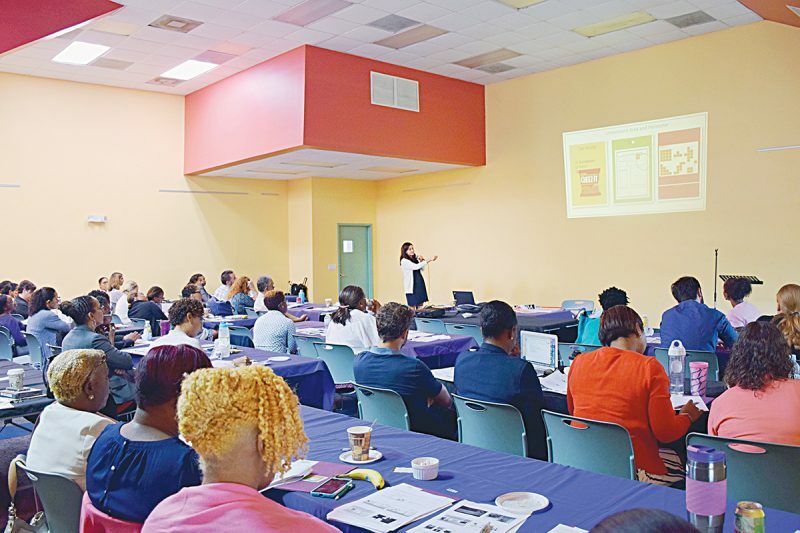 The well-attended event was a harmonious collaboration of art, science, technology and education sponsored by the Global Environment Facility and Atlantis Blue Project with support from the National Coastal Awareness Committee. 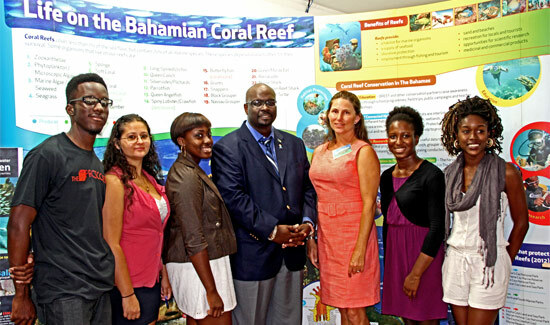 In his opening remarks, Minister Dorsett emphasized the link between healthy coral reefs, our economy and culture. He noted that coral reefs provide employment and revenue via our local fisheries and tourism sectors, contribute to our food security, help reduce coastal erosion, replenish sand on our beaches, and influences our way of life. 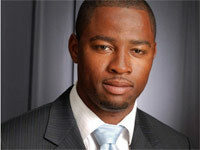 “Climate change is significantly important to us, in fact it is a national priority . . . 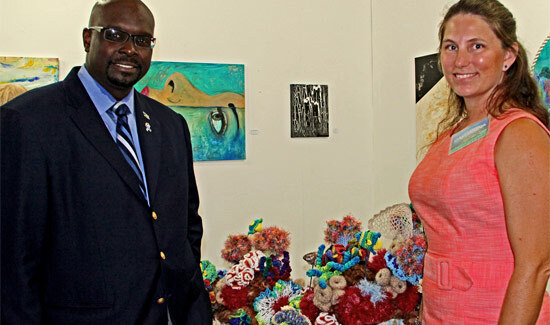 It is quite fitting that the Bahamas Reef Environment Education Foundation (BREEF) has chosen to use art to educate Bahamians on the goods and services coral reefs systems provide, and the specific threats they face, especially from the effects of climate change,” stated Minister Dorsett. 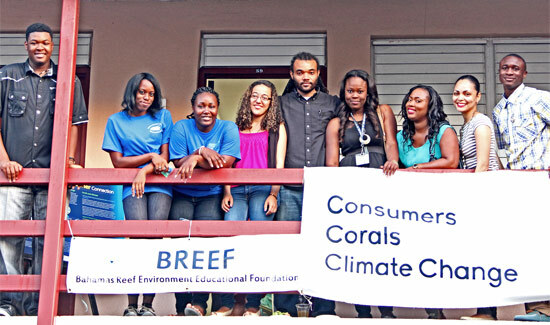 “At BREEF, we are concerned about the impacts that climate change is having and will have on our coastal environment and coral reefs in particular. This includes increased flooding of low-lying coastal areas and coral bleaching. Imagine what life in The Bahamas would look like if we lost our coral reefs!” said Casuarina McKinney-Lambert, BREEF’s Executive Director. The aim of this public education campaign is to raise awareness of the mechanism, causes, and impacts of climate change on our coral reefs and coastal areas, while encouraging consumers to take action that will benefit their wallets and the environment. Some exhibit highlights include climate change-themed interpretive art along with a video and audio PSA created by COB students, an energy conservation house model, sustainable building illustrations, an hyperbolic crochet coral reef with Aurasma app images and 8ft. information mural. Contributing artists include The PRO Society – College of The Bahamas, K Smith & Ereisha Mackey – The Place for Art, the late Jackson Burnside courtesy of Pam Burnside – Doongalik Studios Art Gallery, and Robert & Doris LeChien – Association of Millwrighting Contractors of Ontario (AMCO). 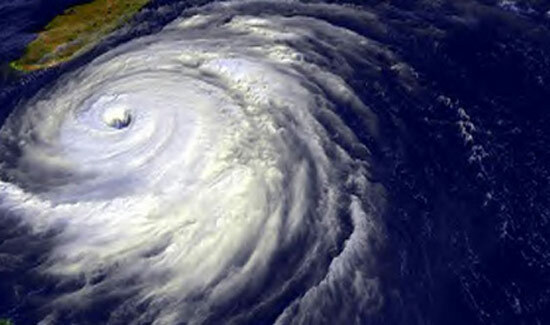 Climate change refers to major and long-term changes in the Earth’s average global climate. Although our planet experiences warming and cooling periods that take thousands of years to complete, Earth’s average temperature is increasing at a faster rate than ever before recorded. This is due largely to our increasing energy consumption resulting in increasing levels of carbon dioxide and other greenhouse gases that trap more heat in Earth’s atmosphere. As our oceans get warmer, they also become more acidic which threatens the survival of coral reefs and other marine life. 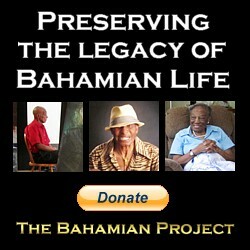 BREEF’s mission is to promote the conservation of the Bahamian marine environment that sustains our way of life. Like BREEF on facebook, follow breef242 on twitter or visit www.breef.org to learn more about this and other BREEF initiatives.